The long anticipated interim UFC lightweight title fight between Khabib Nurmagomedov and Tony Ferguson at UFC 209 has been called off, due to the former being hospitalized after suffering from dehydration. Khabib’s father and coach, Abdulmanap Nurmagomedov, confirmed to RT Sport his son was attempting to make the 155lbs lightweight category weight limit when he fell ill due to dehydration and was rushed to hospital. A UFC statement said the fighter, from the South Russian Republic of Dagestan, was transported to Sunrise Hospital & Medical Center in Las Vegas, Nevada, on Thursday evening and the bout was cancelled on doctor’s recommendation. 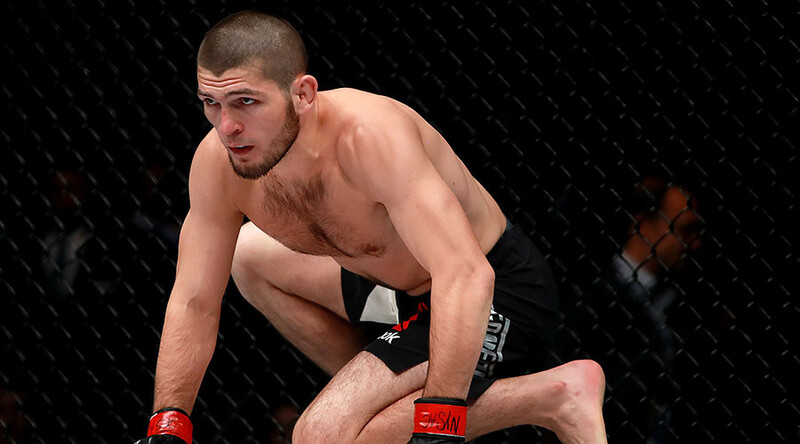 The bout between Khabib and Ferguson was to provide the chief support to the UFC welterweight championship bout between champion Tyron Woodley and Stephen Thompson at the T-Mobile Arena in Las Vegas.